Among the grants was a nearly 400 thousand dollar award to the Fond du Lac Tribal and Community College and the Sappi Mill in Cloquet to create a new certificate program in Pulp and Paper Technology. The post Workforce Development Grants Awarded appeared first on Tribal College Journal of American Indian Higher Education. The post ND Students Receive Scholarships appeared first on Tribal College Journal of American Indian Higher Education. Where was the World Indigenous Higher Education Consortium (WINHEC) established? The post Trivia Question #16 appeared first on Tribal College Journal of American Indian Higher Education. What does the Kickapoo Traditional Tribe of Texas and the Tohono O’odham Nation have in common? The post Trivia Question #15 appeared first on Tribal College Journal of American Indian Higher Education. Which tribal college developed the first accredited master’s degree program? The post Trivia Question #14 appeared first on Tribal College Journal of American Indian Higher Education. What was the first Native‐led, pan‐Indian organization in the United States? The post Trivia Question #13 appeared first on Tribal College Journal of American Indian Higher Education. With the grant, the project will effectively double its reach to 28 teaching students supported and several new partnerships including the Hopi Tribal Education Department, Gila River Indian Community, San Carlos Apache College, Tohono O'odham Nation Education Department, Tohono O'odham Community College, Tucson Unified School District and Southern Arizona Research, Science and Engineering Foundation. The post Indigenous Teachers Education Project Receives $1.2 Million Grant appeared first on Tribal College Journal of American Indian Higher Education. Fond du Lac Tribal and Community College (FDLTCC) was honored with a Silver Medallion Award for excellence in public relations, marketing, and communication in the 2018 National Council for Marketing and Public Relations (NCMPR) District 5 Medallion Awards competition. 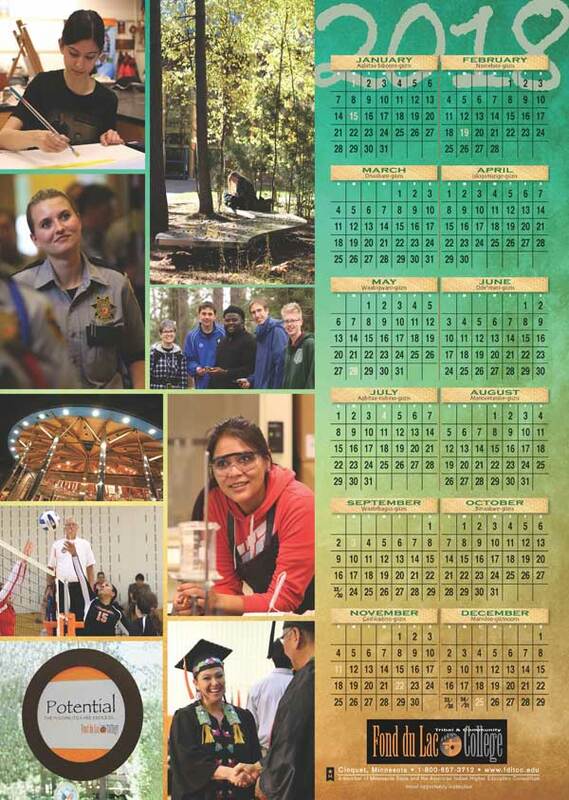 The post Fond du Lac Tribal and Community College Wins Marketing and Communication Award appeared first on Tribal College Journal of American Indian Higher Education. Who was the longest‐serving chairman of the Navajo Nation? The post Trivia Question #12 appeared first on Tribal College Journal of American Indian Higher Education. Higher education leaders can take cues from Tribal colleges and universities (TCUs) to better support Native American students, according to a research brief published by the Penn Center for Minority Serving Institutions (CMSI) at the University of Pennsylvania. The post Examining the Role of TCUs in Native Student Success and Retention appeared first on Tribal College Journal of American Indian Higher Education. The Alaska Native Claims Settlement Act divided Alaska Natives into regional corporations. How many regional corporations were there total, including for non‐resident Natives? The post Trivia Question #11 appeared first on Tribal College Journal of American Indian Higher Education. The Diné College contingent that recently spent several weeks researching school shootings and violence at George Mason University (GMU) in Fairfax, Virginia, is back in class and readying for another research go-round — but this time not so far away. The post Diné College Researching School Shootings, Role of Media appeared first on Tribal College Journal of American Indian Higher Education. Who was the first executive director of the American Indian Higher Education Consortium? The post Trivia Question #10 appeared first on Tribal College Journal of American Indian Higher Education. Fond du Lac Tribal and Community College was honored with a Silver Medallion Award for excellence in public relations, marketing, and communication in the 2018 National Council for Marketing and Public Relations District 5 Medallion Awards competition. The post FDLTCC Wins Marketing and Communication Award appeared first on Tribal College Journal of American Indian Higher Education. The seminar will be held in the Student Commons in the Beaver Painted Lodge at Blackfeet Community College in Browning. The post Human Trafficking, Sexual Assault Awareness Seminar to Be Held in Browning appeared first on Tribal College Journal of American Indian Higher Education. protect the sacramental use of peyote? The post Trivia Question #9 appeared first on Tribal College Journal of American Indian Higher Education. 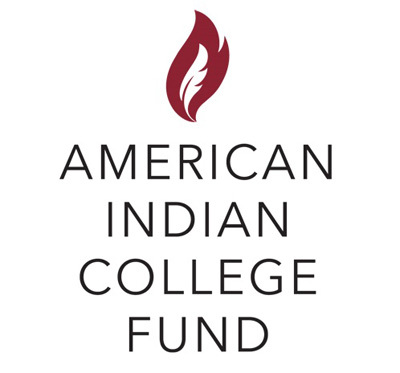 The post Scholarship Encourages Native Students from North Dakota to Seek Careers in Mental Health appeared first on Tribal College Journal of American Indian Higher Education. Because of the unfortunate acronym, this group of Native activists discarded “Concerned Indian Americans” in favor of what name? The post Trivia Question #8 appeared first on Tribal College Journal of American Indian Higher Education. Navajo Technical University (NTU) was recognized as one of the best colleges in New Mexico in 2018 according to BestColleges.com, a leading provider of higher education research and college planning resources. The post Navajo Technical University Recognized as One of the Best Colleges in New Mexico appeared first on Tribal College Journal of American Indian Higher Education. This early Red Power leader sometimes went by the nickname “Wovoka II” because he was from the same reservation as the famed Ghost Dance leader. The post Trivia Question #7 appeared first on Tribal College Journal of American Indian Higher Education.